The Very Latest On AMERICAN HORROR STORY Season 8 Within! Up until now the only two returning cast members for the new season have been Sarah Paulson and Even Peters. 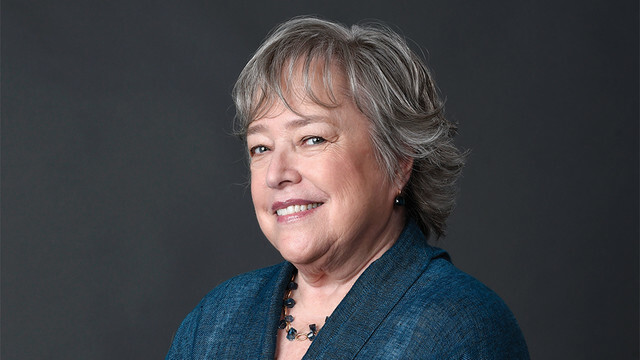 We have now learned that Kathy Bates, who was on the show from seasons 3-6, will be returning this time around. “Kathy and Sarah Paulson have a lot of great stuff to get to do. So, with Evan Peters, the three of them are the leads this year." “It takes place in the future. It's still topical, but [set in] the future, which I've never done... I think people will like it. It's different from what we've done before." He assures us that it will not take place in space. The title AMERICAN HORROR STORY: RADIOACTIVE was recently registered by FX which has led to a lot of speculation that the story could be post apocalyptic. “I heard about that rumor. Well, that’s based on a fact that we’ve cleared a lot of titles for that show. It’s an interesting idea. I can neither confirm nor deny." 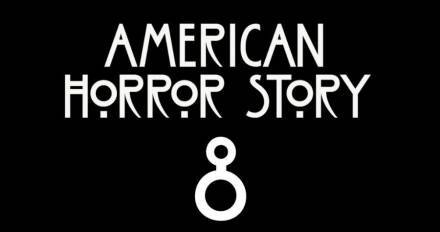 We will keep you updated on all things AMERICAN HORROR STORY as we hear it. Season 8 is expected to begin airing on FX this fall.